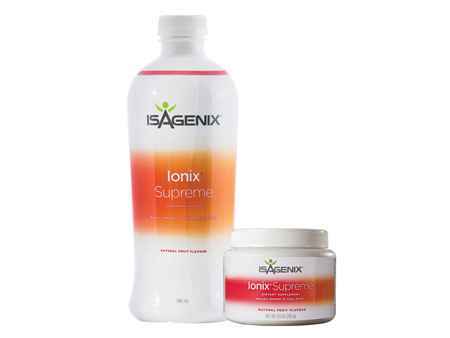 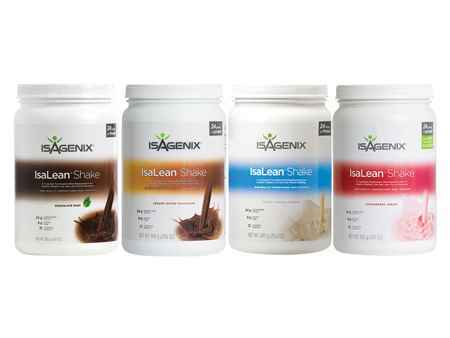 What is the Isagenix Dairy Free IsaLean Shake? 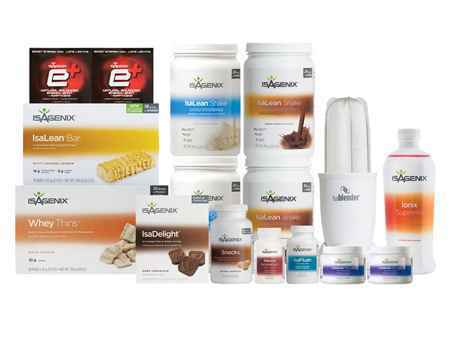 A premium dairy-free meal replacement shake made from nutritionally complete plant-based protein. 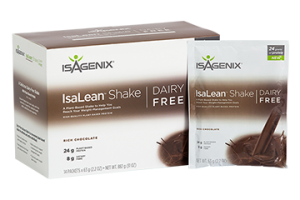 Derived from rice and pea protein, IsaLean Shake Dairy Free is loaded with energy-boosting carbohydrates and healthy fats to provide your body with maximum dairy-free nutrition. 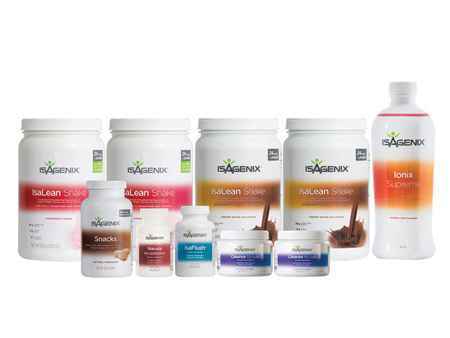 Ideal for those committed to non-dairy, vegetarian or vegan dietary lifestyles, you’ll be on your way to achieving a healthier body while giving it exactly what it needs.